This highly effective all purpose solvent has been designed to replace dangerous workplace chemicals. 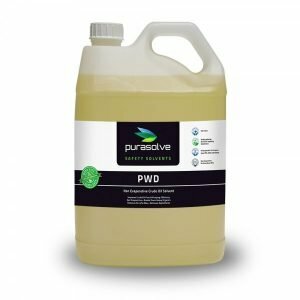 Purasolve APS can be used to loosen both organic and inorganic soiling including hydrocarbons, without damaging most elastomeric, metal and plastic surfaces. 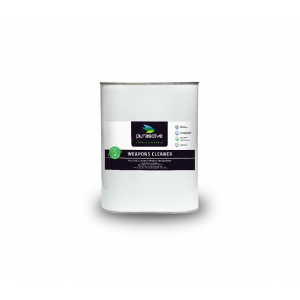 The product is also ideal for removing stains and vegetable fats from most surfaces including concrete, walls, equipment and vehicles. It can be used in transportation and maintenance to remove hydraulic and brake fluids, soften older gaskets, O-rings and seals, and loosen and clean old locksets. Purasolve APS also effectively removes packaging wax, glue and solvent-based ink. Always test the solution on a small patch before use. The product may tarnish soft aluminium finishes. The product can be applied manually through sprayers, pressure washers, steam cleaners, auto scrubbers, parts washers, ultrasonics, dip baths and dispensing equipment. Purasolve APS is low-foaming and free rinsing in hot and cold water. 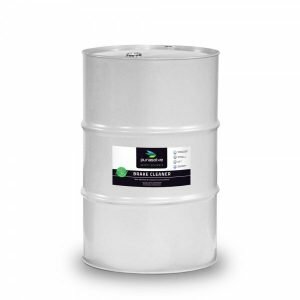 Residual solvent acts as a rust inhibitor and natural lubricant. Purasolve APS has been specially designed to replace hazardous products without changing current equipment or procedures. Simply substitute Purasolve APS for traditional industrial solvents. The product is ideal for extended use in precision parts cleaners and automotive washers. Purasolve APS helps to enhance oil/ water separation as it passes through wastewater systems. Purasolve APS is Non-Hazardous according to the criteria of NOHSC and Worksafe Australia. It is not classified as dangerous, according to the Australian Dangerous Goods code for transport. Purasolve APS is non-reactive and storage stable. 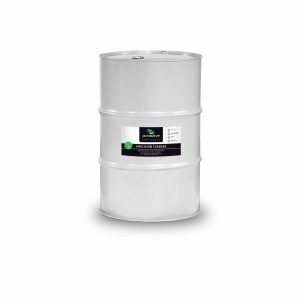 Purasolve APS is 100% readily biodegradable and an environmentally safe alternative to traditional solvents. The product is re-usable for reduced waste. Once expended Purasolve APS is safe for landfill disposal. It is a low evaporation product, and does not contain ozone depleting chemicals.